Holy Cow…how is it Halloween and one day away from November. 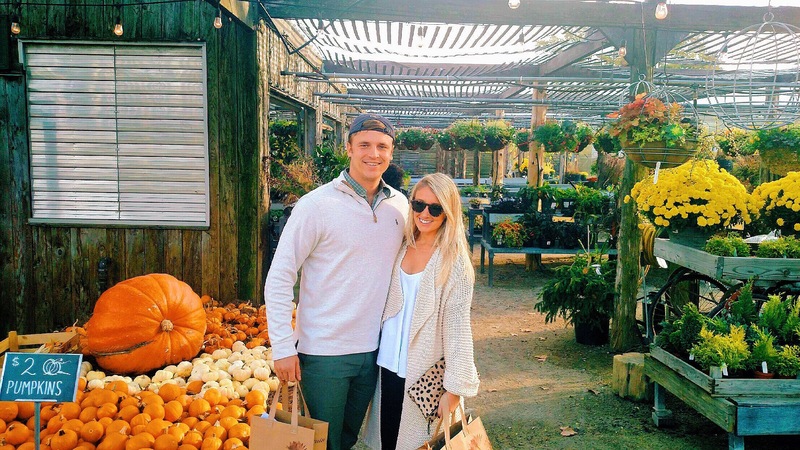 Does anyone else feel like the fall season has FLOWN by?! 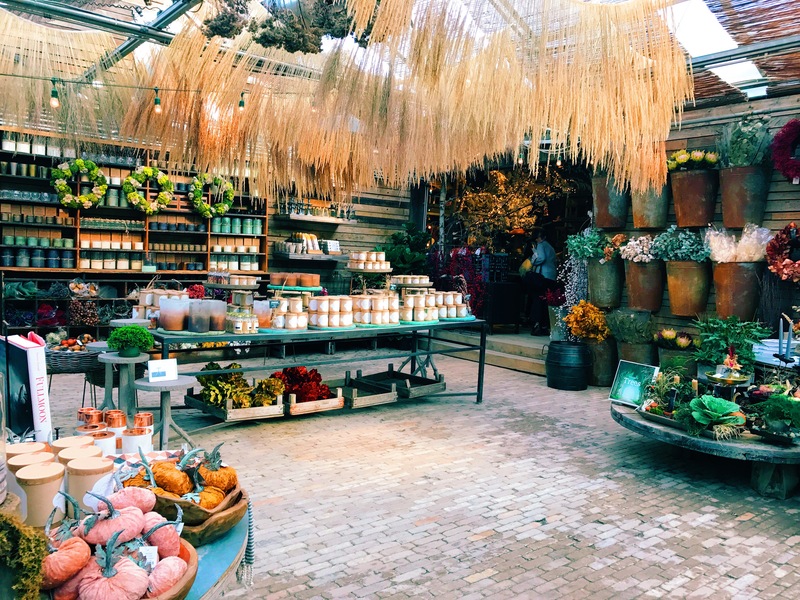 Realizing time is slipping from me to enjoy my favorite season of the year, I packed in one of my favorite fall destinations this weekend – a visit to Terrain at Styers in Glen Mills, Pennsylvania. 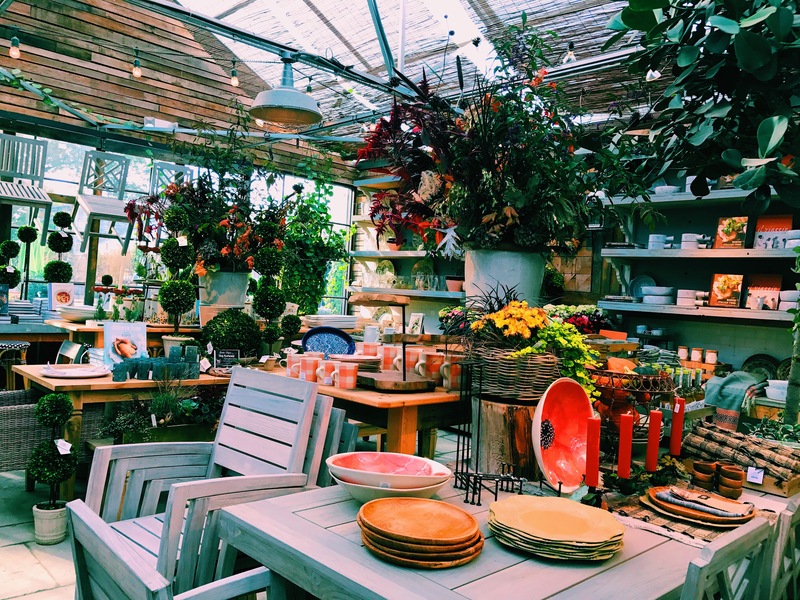 Owned by parent company Urbn INC ( most known for their trio of amazing brands, Anthropologie, Free People and Urban Outfitters ) – Terrain is every garden lovers dream. Like this place is seriously GOALS in every way. 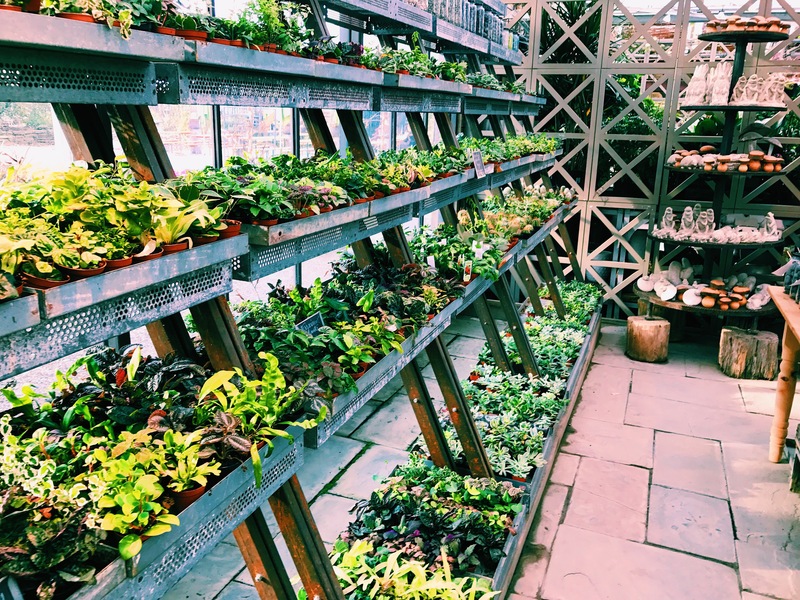 From the nurseries of amazing plants and succulents, to the perfect little cafe located inside that serves all locally sourced dishes – I could live at Terrain if it was allowed. 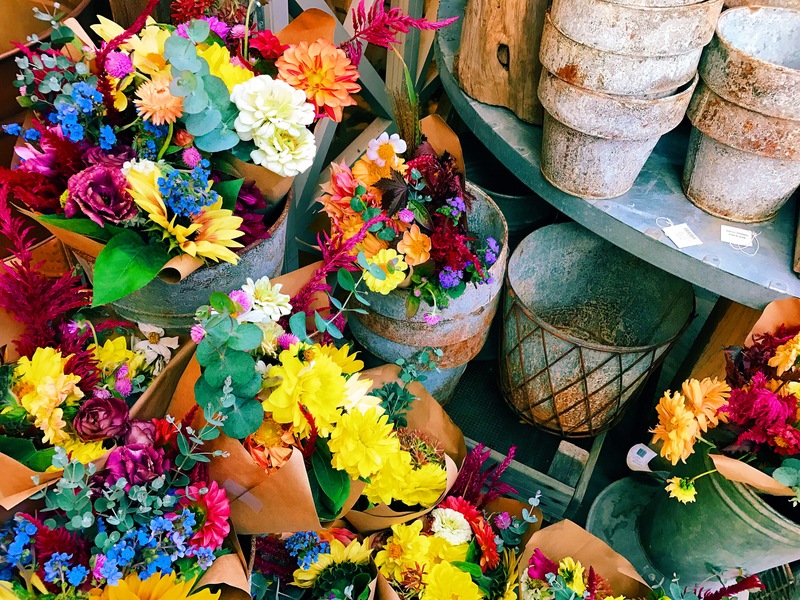 Our day at Terrain was spent browsing adorable succulents, picking up as many $2 mini pumpkins as we could carry and enjoying a delicious champagne brunch at the Garden Cafe. 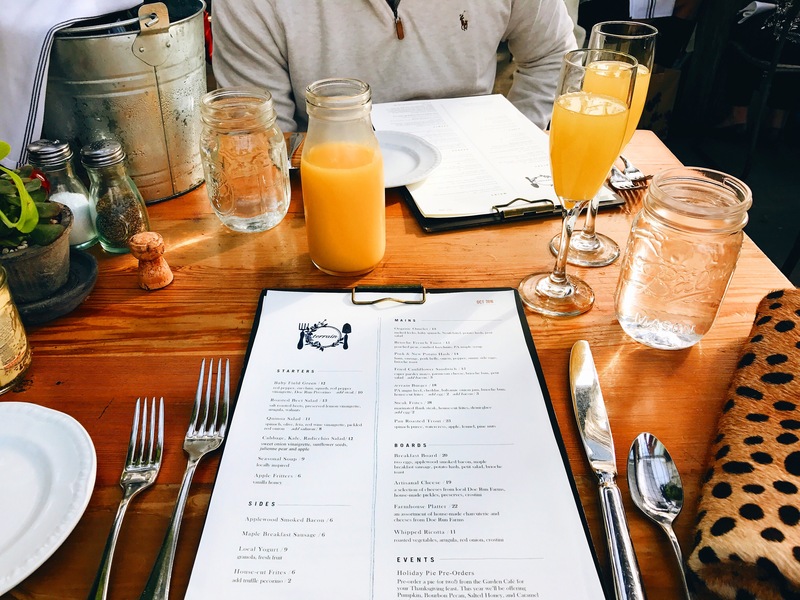 If you are in or around the Philadelphia area, the Garden Cafe should definitely be put high on your food priority list. 1. It is absolutely GORGEOUS 2. It is BYOB 3. The food is out of this world. 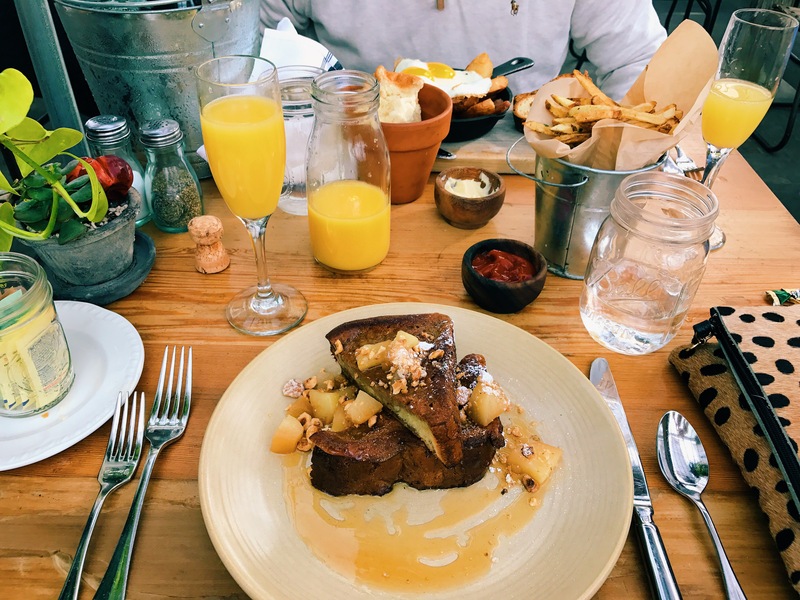 I got the French Toast and Blair got the Pork Hash. Needless to say, we both gobbled down our entire plates. Absolutely worth a trip if you are in the area! Happy Halloween!